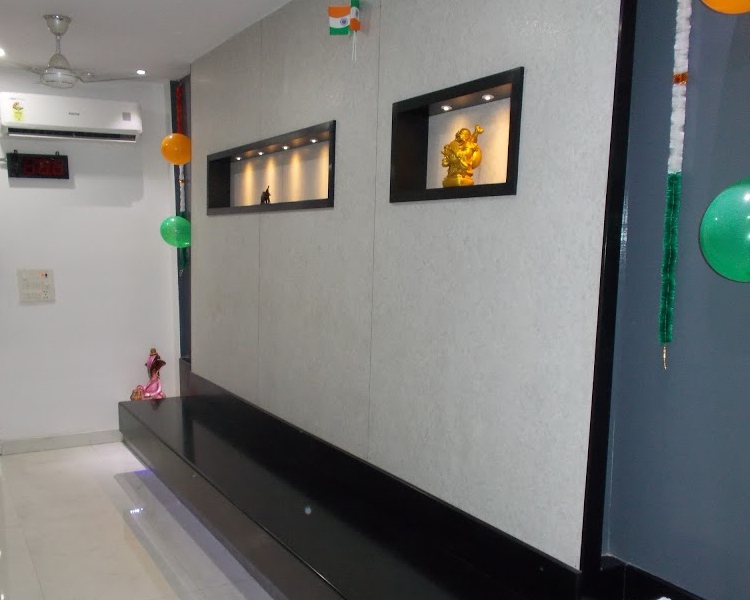 Founded by Dr. Abhiraj Thakur and co-founded by Dr. Tavinder Thakur, Ojasvi Skin Solution offers the most advanced laser and cosmetic treatments in Meerut for skin, hair and nails. 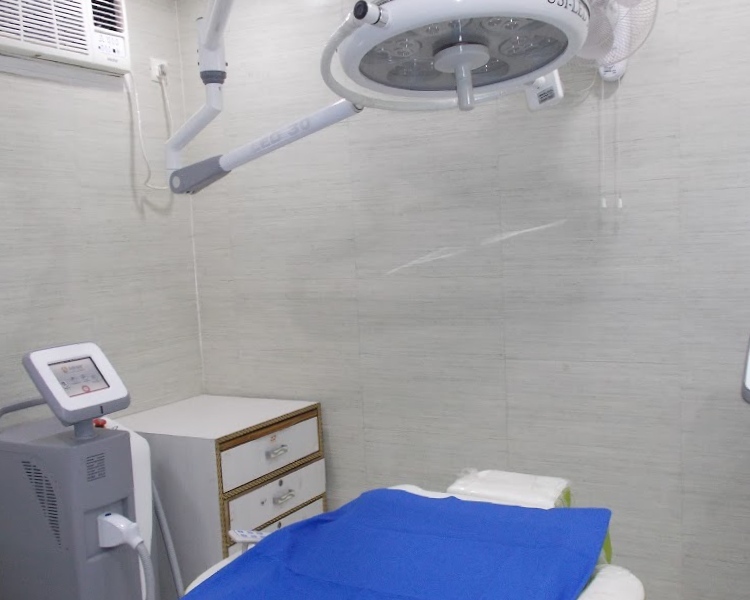 From the latest laser and dermato surgical procedures to getting the right diagnosis for your skin, hair or nail conditions – this is where you should let all your problems rest in peace or seek consultation from specialists. 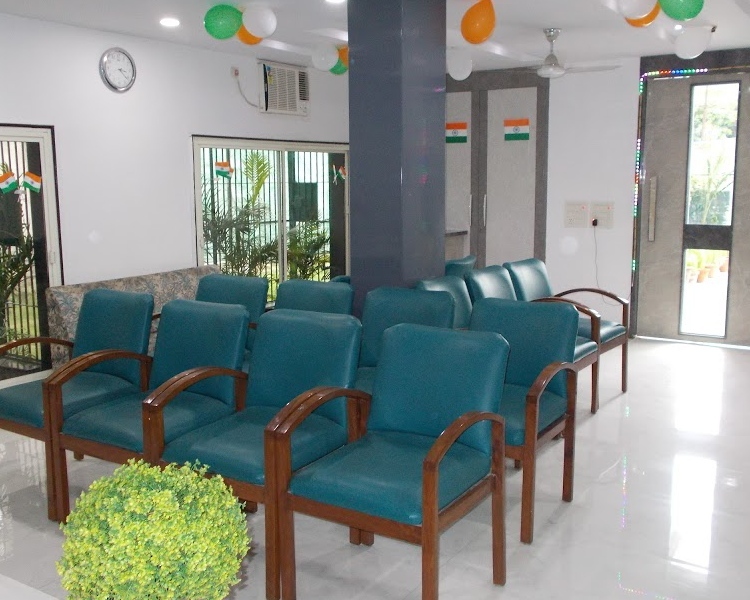 Dr. Abhiraj Thakur with more than 15 years of experience is the best dermatologist and trichologist in Meerut. Dr. Tavinder Thakur, your laser specialist in Meerut, has over 10 years of experience in Laser Specialist and Medical Aesthetician. We believe in ageing minimally, but graciously. Laser hair reduction performed with the latest, fastest and the most powerful Soprano ICE Platinum laser technology. Anti-ageing and anti-wrinkle treatments with lasers, thread lift, anti-wrinkle injections & fillers. We specialize in vitiligo & hair transplant surgery. Melasma treatment performed with a combination of lasers & peels. Minimally-invasive laser procedures for skin rejuvenation & face and body transformation. We are recognized for our innovative contribution in skin lasers, cosmetology and facial rejuvenation techniques. All skin, hair & nail abnormalities can be treated under one roof. We use the most advanced technology in the field of cosmetic dermatology. All laser treatments performed at the clinic are FDA approved.